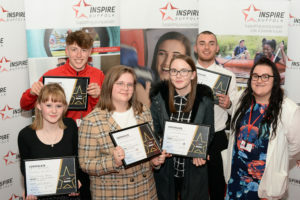 Our young people currently taking part in our Team Programme based in Stowmarket have had an impact on the local community by transforming the garden area of Leading Lives Stowmarket Community Hub, which provides social care support for people in the home and in the community across Suffolk and neighbouring counties. As part of our 12-week course, the young people are required to plan and lead a project of their choice to benefit their local community, which provides a fantastic opportunity to put on their CV’s. We very kindly received funding towards the Community Project from Stowmarket Town Council, which the Team decided to use at the local centre which supports adults with learning disabilities, and their family carers, in the home and in the community. Our young people have been hard at work in the overgrown garden at the Community Hub working alongside the service users of the centre, by clearing, weeding, refurbing and painting the benches in the area, and planting new plants and greenery. This area will now benefit the users of the centre who will enjoy for down time and activities including gardening sessions. The garden has already been added to by users of the centre, from craft and gardening sessions run by Leading Lives, and so we have left an Inspire Suffolk legacy. Look at the before and after pictures!! The Mayor of Stowmarket, Councillor Dave Muller attended the refurbished garden at the Leading Lives Stowmarket Hub this week to see the improvement the young people had made and officially opened the garden. “My wife Lois and I thoroughly enjoyed meeting the young people who had put so much effort into making the garden an attractive place to relax which will benefit all users of the hub. The young people should be praised for their hard work and enthusiasm in completing this very worthwhile project. I would also like to thank Inspire Suffolk for inviting us both to the opening of the garden”. So, what is Team programme?  We run Team programme for 16-25 year olds in six locations across Suffolk and North Essex including Stowmarket. 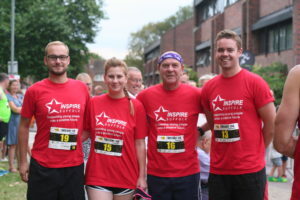 Team programme is free to take part and run in partnership with the Prince’s Trust, offering support to young people who are not in education or employment, helping them to improve their confidence and move onto new opportunities. 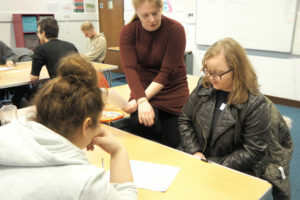 As well as their community project, Team programme is made up of a variety of activities including a residential trip, helping people in their communities, work experience and professional advice such as how to write a CV. The group have finished their programme this week and have graduated with their Prince’s Trust Level 1 qualification in Employment, Teamwork and Community Skills at a celebration presentation.  We run Team programme for 16-25 year olds who are not in education or employment in a range of locations across Suffolk. Find out more here.